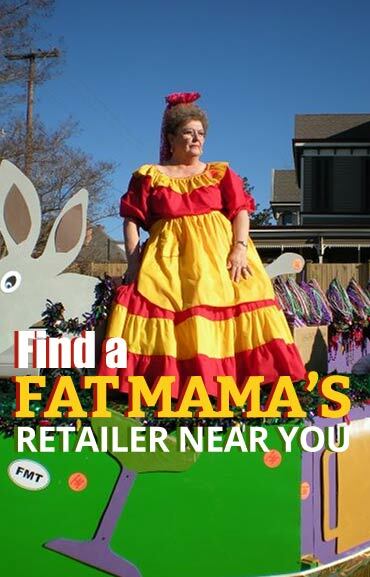 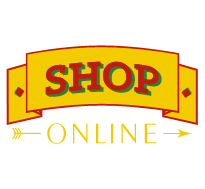 August 4, 2016 – Fat Mama’s Tamales is excited to announce Stokes Distribution, LLC as the exclusive distributor of Fat Mama’s “Knock-You-Naked” Margarita Mix for 15 counties in Southwest Mississippi! 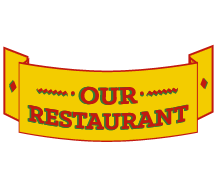 Stokes Distributing, LLC has been exceeding their customer’s expectation in the beverage distribution business since 1947, by delivering high quality beverages and their teams’ passion and dedication. 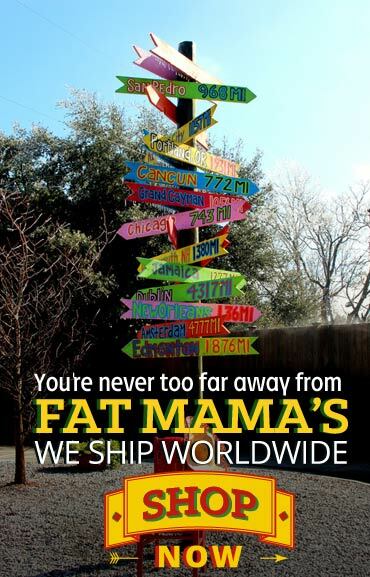 Stokes currently employs over 65 people with 15 route trucks delivering to hundreds of locations, with service locations in Hattiesburg, Laurel, Natchez and McComb, Mississippi. 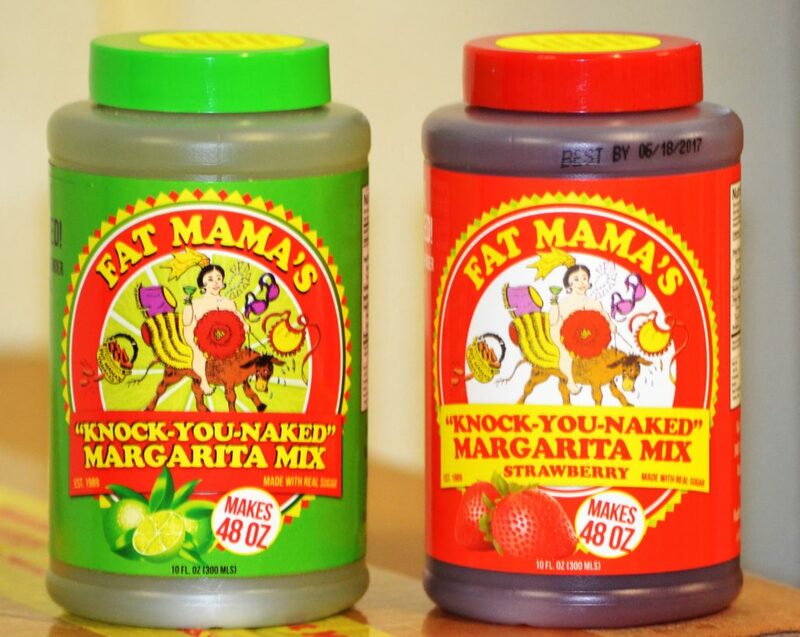 Each bottle makes 48 ounces of delicious Fat Mama’s “Knock-You-Naked” Margaritas, simply fill your blender with ice, 1 bottle of Fat Mama’s “Knock-You-Naked” Margarita Mix, 6 ounces of a golden tequila of choice, blend until smooth and enjoy!